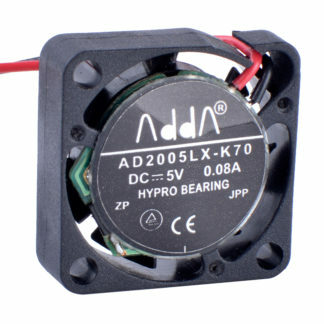 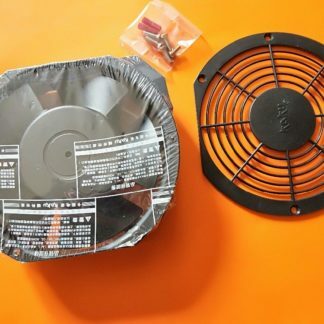 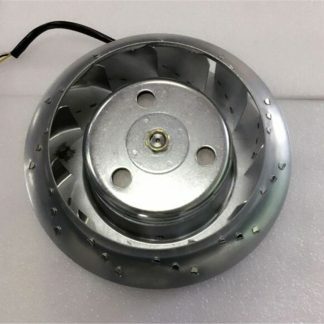 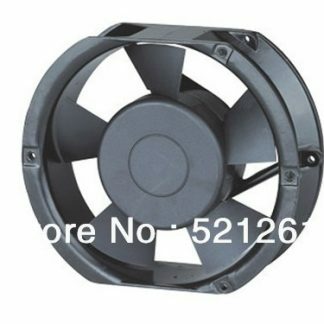 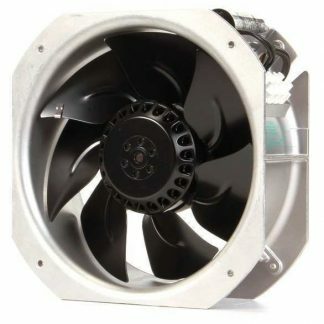 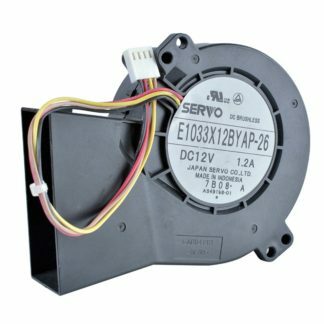 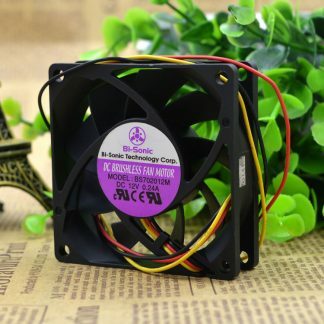 Heat Dissipation Fan can replace Germany’s ebm-papst，use for FANUC Spindle Servo Motor Cooling. 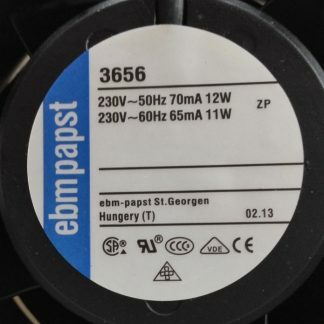 we’ll send the manual , parameters. 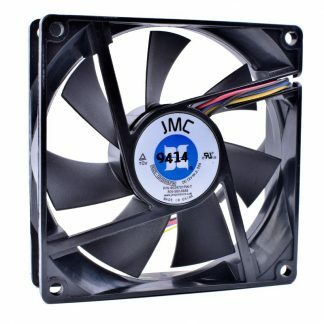 or some emergency situations, we’ll contact you at once.